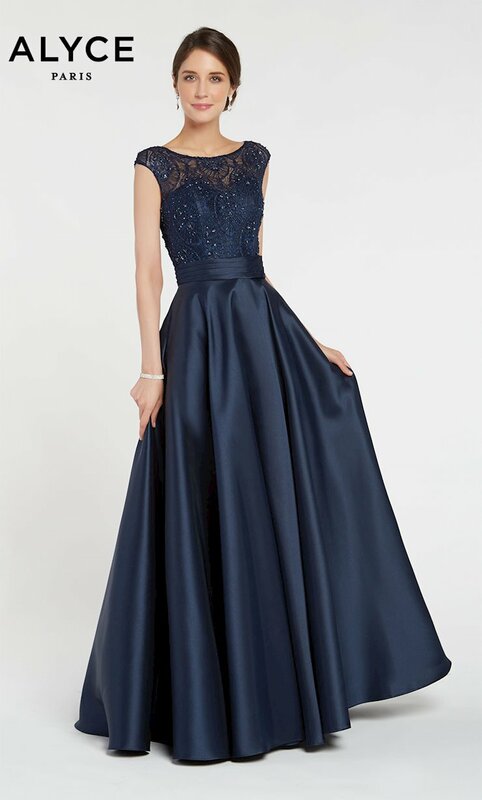 Looking for unique prom dresses that are worthy of your prom or other special occasion? Look no further than the fresh, innovative collection of Alyce Paris prom gowns at Henri’s! Founded by the late, great Alyce Hamm, prom dresses by Alyce Paris are known around the world for their European-inspired beauty and for upholding the highest standards of quality and construction. 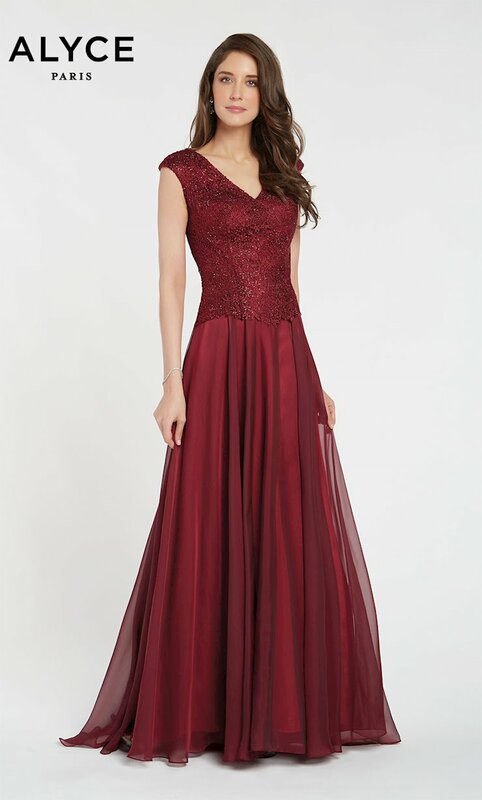 These award-winning prom dresses are sure to set trends and turn heads at prom 2019 whether you choose a sleek sheath style gown, a soft chiffon dress, or a big, beautiful ball gown. The attention to detail in the prom 2019 collection of dresses by Alyce Paris is exceptionally apparent in each gown, just as Alyce herself would have wanted. Find Alyce Paris prom gowns in stock at both Henri’s prom dress stores and online at henris.com!